Info Businessman, community leader, advisor to a President and to world leaders, respected around the world � Steve Grossman is not a typical politician. 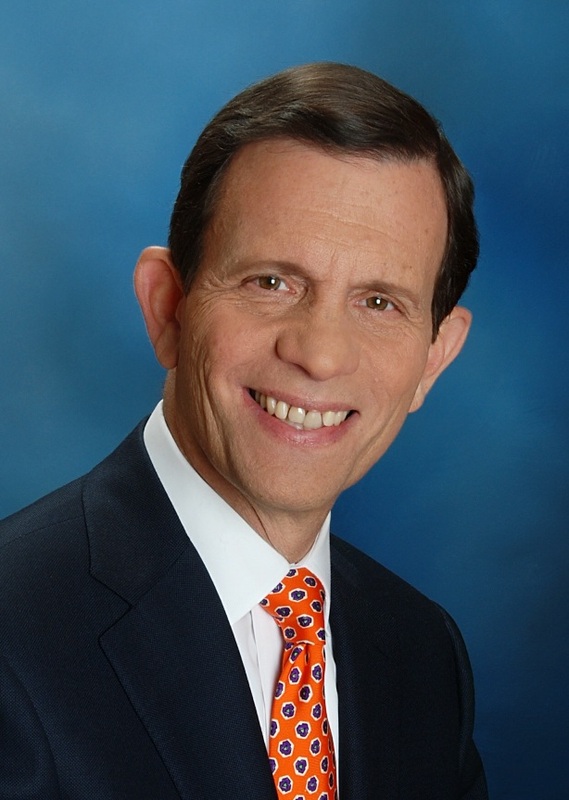 Like so many Americans, Steve Grossman was inspired by his immigrant grandparents. His grandfather, Maxwell Grossman, came with his family a century ago from Eastern Europe and settled on Marion Street in East Boston. Max had to leave school after the sixth grade to help support the family, but he always had a dream for a better life. Over the course of many years of hard work, Max Grossman built a successful printing business, MassEnvelopePlus in Somerville, which Steve has led as C.E.O. and grown eight-fold over the last 26 years. Steve�s oldest son David just became the first member of the fourth generation to join the business. MassEnvelopePlus will celebrate its 50th year as a union shop in 2002 and has never had a strike, a lockout or a matter go to arbitration. Steve pays his production employees 30% more than his competitors do, and they pay the company back with an average of 22 years of service. That�s the kind of win-win partnership Steve has been building all his life. He also founded an Internet company designed to help nonprofit organizations raise funds online. Steve�s grandfather also participated fully in the life and politics of the city and state that he loved. Max Grossman�s first campaign was for Ted Kennedy�s grandfather � John �Honey� Fitzgerald � in 1910, and he served in government for President Roosevelt, Mayor Curley and Governor Dever. And he raised a family that has continued his passionate commitment to giving back to the community. Steve followed his grandfather�s example of service in many ways. He joined the Army Reserves in 1969. He has led and supported dozens of community and philanthropic organizations. Until recently he served as Chairman of the Board at Brandeis University, and from 1992 to 1996 he was President of the American-Israel Public Affairs Committee. He has been recognized many times over the years for his service, including with the Labor Guild�s Cushing-Gavin Award, the Annual Brotherhood Award from the National Conference for Community and Justice and the National Jewish Democratic Council�s Hubert H. Humphrey Humanitarian Award. In 1991 Steve ran for Chair of the Massachusetts Democratic Party and won. He traveled all over the state listening to the concerns of grassroots activists and learning from them what was needed to rebuild the party after the defeats Democrats suffered in 1990. In the two years Steve was Chair, Democrats won the 1st Congressional District seat for the first time in 98 years and took back most of the state senate seats they had lost. In late 1996, President Clinton asked Steve to serve as Chairman of the Democratic National Committee. From 1997 to 1999, Steve restored the party�s credibility after a bruising election year, brought strict accountability to the party�s operations, virtually retired the party�s debt, and laid the groundwork for the Democrats� historic success in the 1998 elections. A strong believer in the power of grassroots politics, he remains an active member of the Ward 7 Newton Democratic City Committee. Steve has been married for more than 30 years to Barbara W. Grossman, a theater historian and professor at Tufts University. They live in Newton and have three sons � David, Ben and Josh. Steve believes that every citizen of Massachusetts should have the same opportunity for success that his grandfather and his family have had. He wants to use his proven ability and fresh approach as a chief executive to get things done for Massachusetts� families � and he expects them to hold him accountable for producing results.